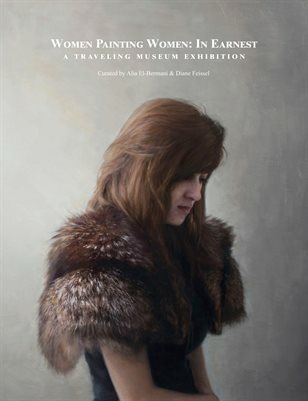 This is the exhibition catalog to accompany the 2017 traveling museum exhibition titled Women Painting Women: In Earnest. This exhibition honors the human spirit and shares the thoughtful and unique vision of 30 contemporary artists exploring the complexity of being a woman today. Curated by WPW co-founders Alia El-Bermani and Diane Feissel and presented at Customs House Museum in Clarksville, TN as well as the J. Wayne Stark Galleries at Texas A&M University.